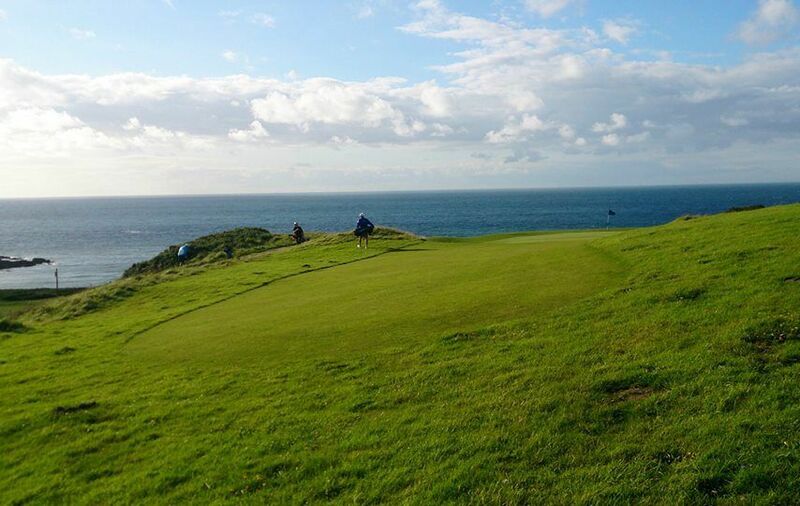 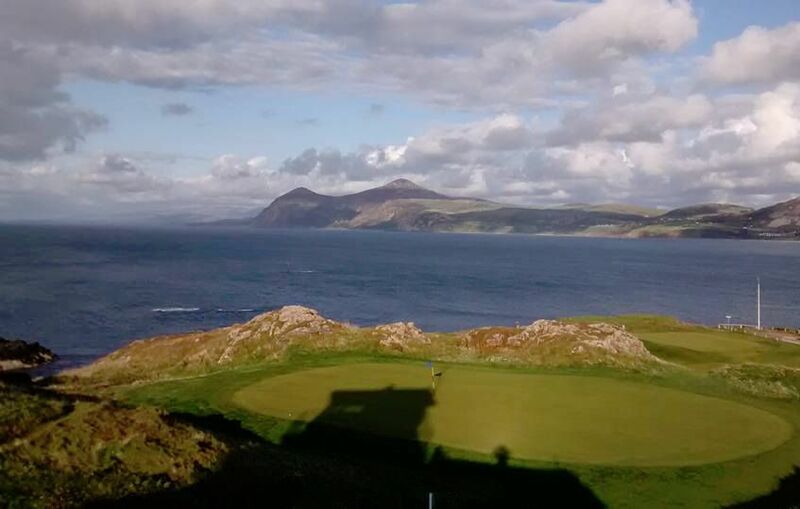 Nefyn – one of Wales’ best kept secrets! 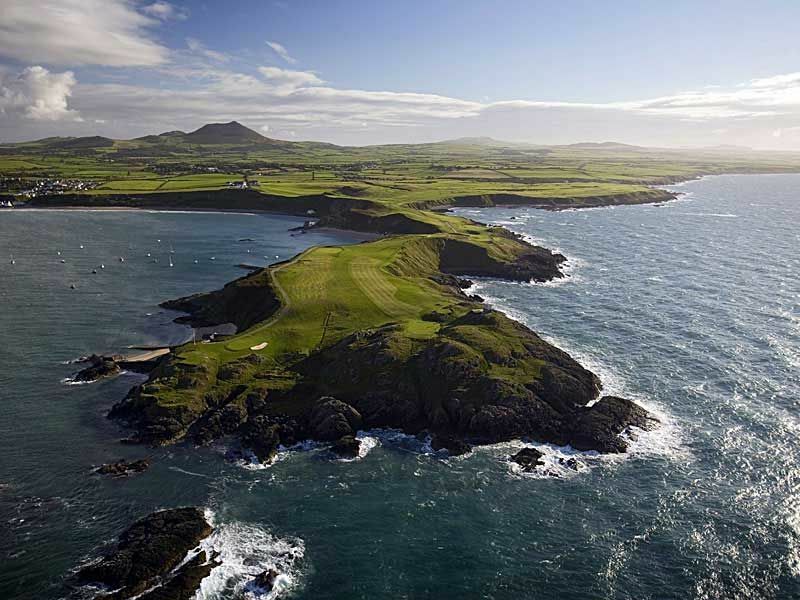 Golf was first played at Nefyn in 1907 after a meeting, convened perhaps not surprisingly for a golf club, at the Ty Coch pub on Porthdinllaen beach, set below what is now the spectacular 15th fairway which the expert golfer will have, of course, found with a 200 yard carry over the local Life Boat Station! 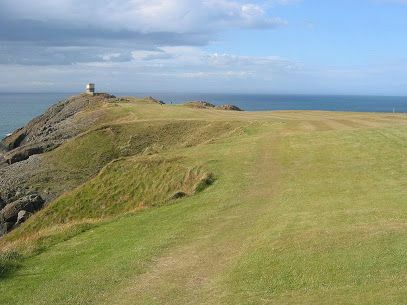 breathtaking scenery and tranquility of its secluded location. 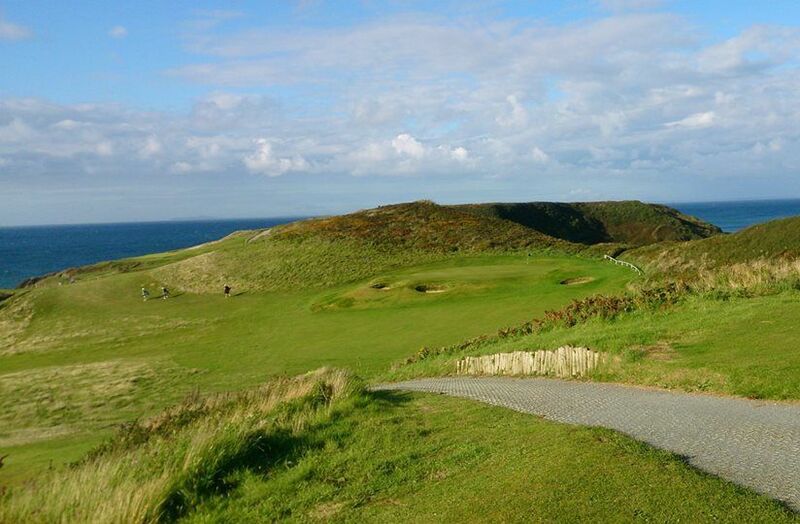 Nefyn Golf Club is not yet in our pool of Golf Courses for orders.